Your collection deserves MUSEUM TREATMENT with a beautiful acrylic case to protect your prized collectibles & make your memorabilia look great! 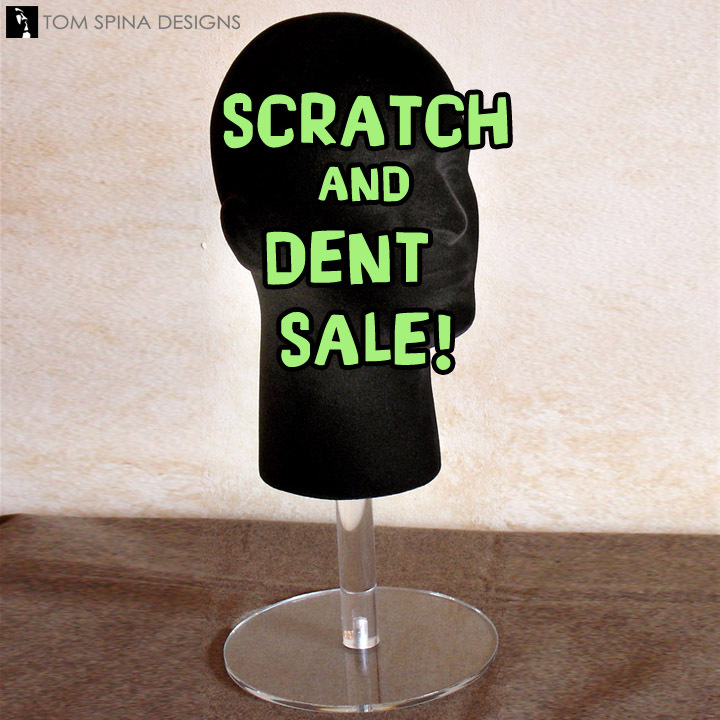 Here you’ll find a standard sized, small acrylic display case, made to order to showcase your small movie props, jewelry, sports memorabilia, small models, collectible toys, militaria or cherished heirlooms. Our acrylic display cases are a great way to keep dust (and hands!) off your valuable collectibles! 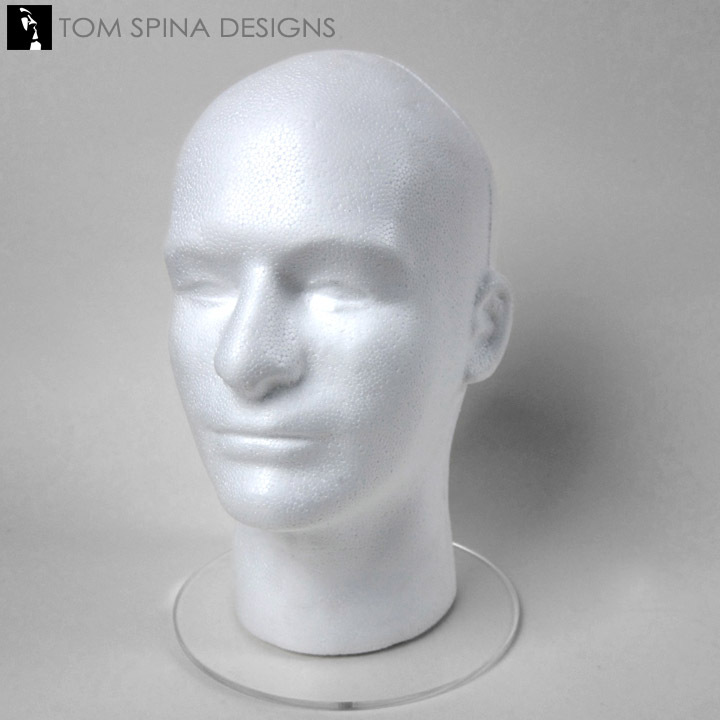 Our standard sized cases are made to order very quickly… usually shipping in just 5 business days! Each display case measures 8″x 8″x 8″ (inside dimensions). Your display case comes with a clear 5 sided cover made from 3/16″ thick acrylic and a fitted black acrylic base. 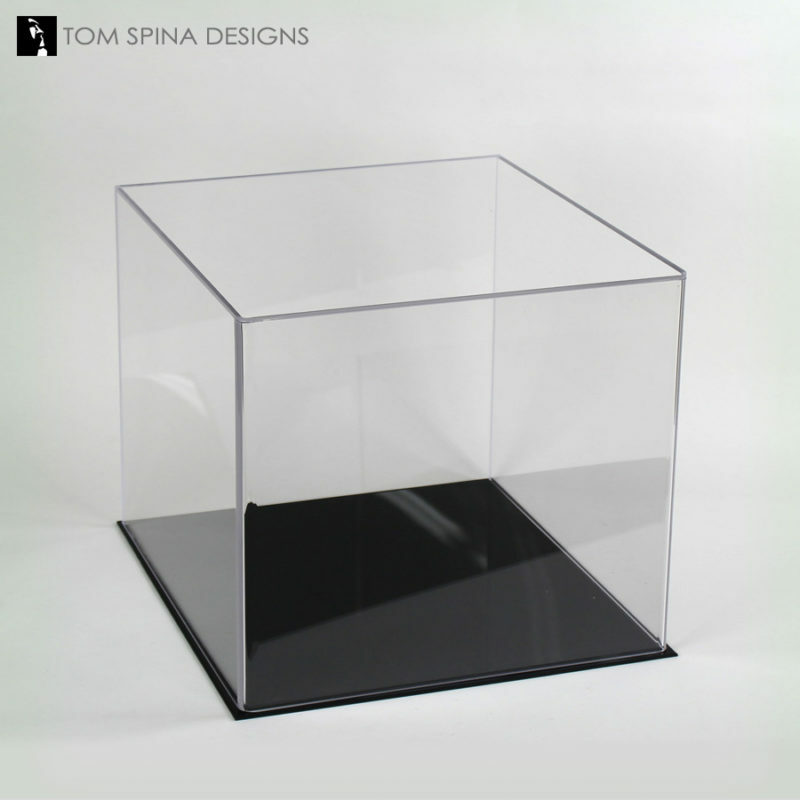 8″x 8″x 8″ – Small Acrylic Display Case for sale – Do you have screen used, production, cosplay or movie props not on display? We can help! Your collection deserves MUSEUM TREATMENT with a beautiful acrylic case to protect your prized collectibles & make your memorabilia look great! 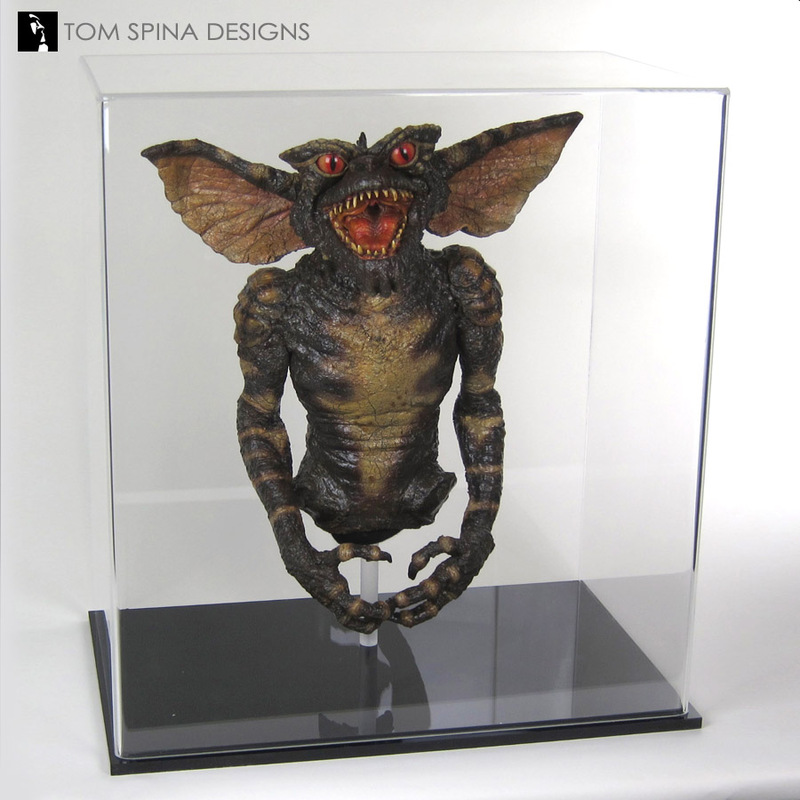 Here you’ll find a standard sized, small acrylic display case, made to order to showcase your small movie props, jewelry, sports memorabilia, small models, collectible toys, militaria or cherished heirlooms. Our cube style acrylic display cases are a great way to keep dust (and hands!) off your valuable collectibles! Don’t see the size that you need here? 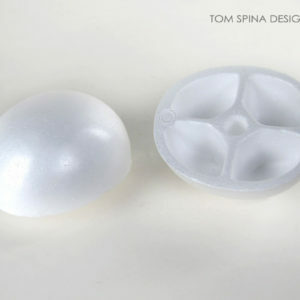 Does your item need the ultimate protection of UV filtering OP-3 Acrylic? 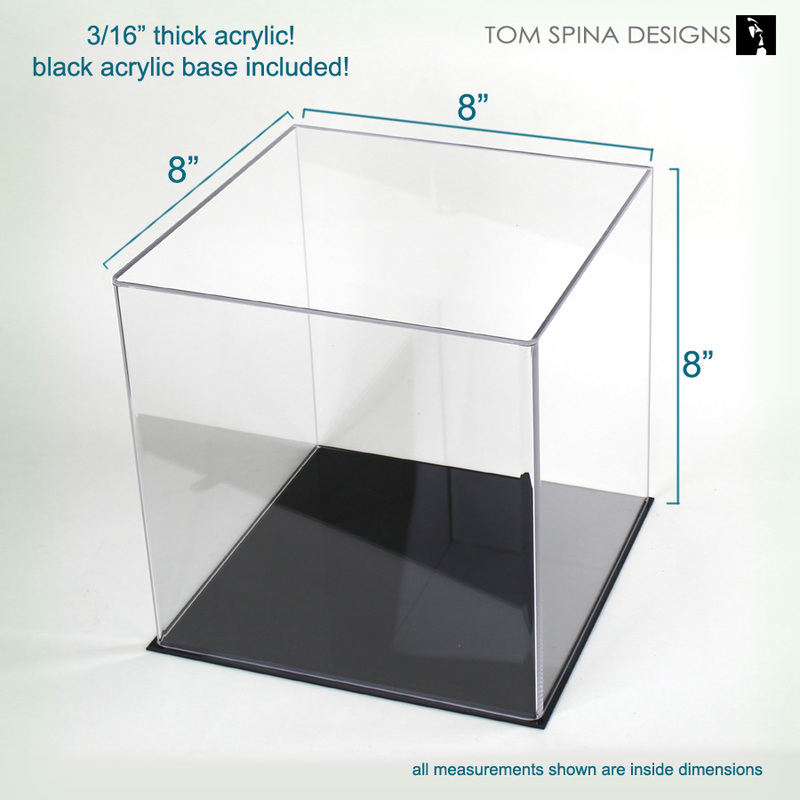 Fill out our form for a fast, quote for your custom Acrylic Display case.